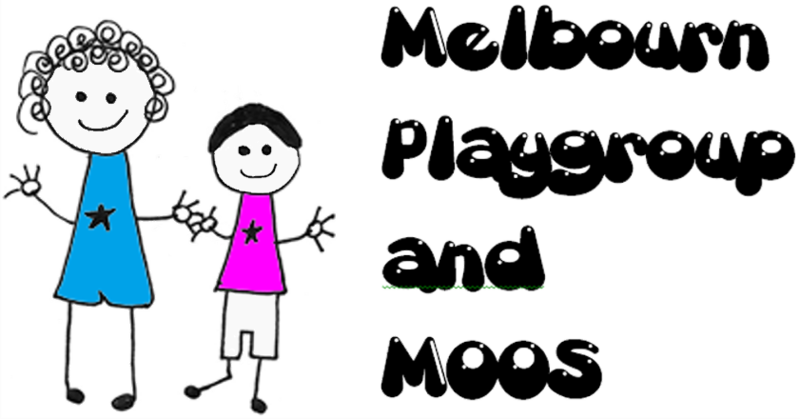 Melbourn Playgroup is a registered charity managed by a committee. The committee is elected at the Annual General Meeting by the parents of children who attend the Playgroup. making sure that Playgroup and MOOS works in partnership with the children’s parents. We rely on parental involvement for ideas, support and fund-raising. Helping at Playgroup is a great way to meet people and also be actively involved in your child’s time here. We are always happy to welcome new members and equally appreciate any ideas or feedback you may have.